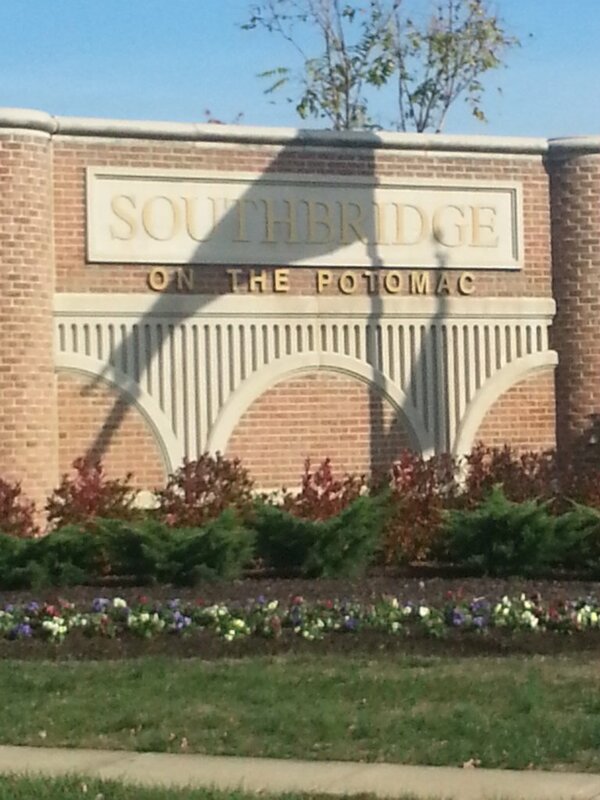 Southbridge on the Potomac is a premiere master-planned community of more than 1,500 homes in Dumfries Virginia. It is situated on over 600 heavily wooded acres near the Potomac River. Southbridge is conveniently located close to shopping & dining and major commuter options. Southbridge features a private swim and racquet club with pools, tennis courts, tot lots and nature trails. Interested in Homes for Sale in Southbridge of Dumfries, VA? Please take a look at the current listings for homes for sale in Southbridge of Dumfries, VA and be sure to contact Claudia Nelson for any questions, inquiries, or to visit a home today!